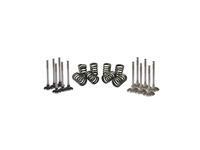 Northern Auto Parts has combined valves and springs for today's popular applications. 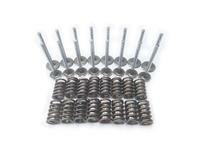 Both valves and springs are name brand parts from brands like Melling, and SBI. Fits Ford 3.0 VIN S Duratec 1996-2009. 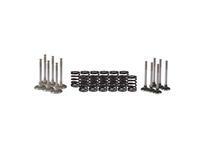 Valves and Springs Kit - Small Block Chevy 1.72" and 1.50"
Fits Small Block Chevy 1.72" and 1.50"
Valves and Springs Kit - Small Block Chevy 1.94" and 1.50"
Fits Small Block Chevy 1.94" and 1.50"